Miniature V12 engine with moving pistons, about half the size of regular LEGO V12, with free instructions available. Can be built in different lengths, too. 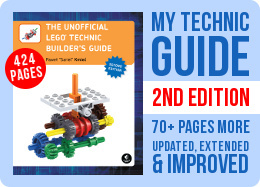 This simple mechanism has been developed for a tank model still in development, because the regular LEGO V12 was too large to fit in and in wrong scale. It can be connected to any motor, it sounds real good, and it features a number of moving pistons – 12 in this case, but any other number will work, too. 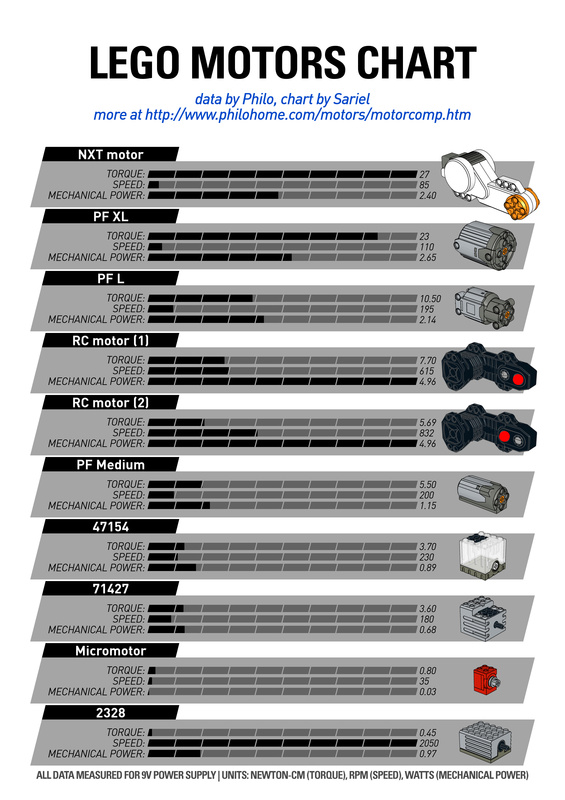 Any engine configuration from V2 to V14 should be pretty straightforward to make. The only important note is that the “pistons” are not secured against popping out. It’s therefore crucial not to drive this engine too fast – around 100 RPM worked fine for me, whereas 200 RPM would make some of the pistons get stuck in extended positions sometimes. For the same reason it’s not a good choice for vehicles where you expect a lot of tilting, like extreme off-road crawlers and such. But then, you can always add some structure around the engine which will prevent the pistons from popping out. 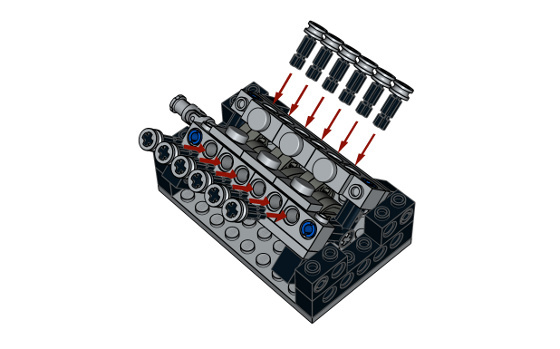 Personally I have not ever seen a cam used as a cam in the Technic world, and when I saw it in your little v12 I thought how come no one else thought of that; it perfect in many ways. I think the Technic world needs more real cams. I am curious, is this the first time the cam piece is used as a cam? You truly are a genius, when the V12 didn’t fit, I would have never thought of trying to build an even smaller one, extremely looking forward for a demo.